Landscaping Can Be Hard Work. Put it on auto-pilot today. With a wide variety of landscaping services to accommodate any job and any budget, we’re here to serve the residents of Katy, TX. The most basic of our services. We will professionally trim, edge, blow, and clean your lawn starting as low as $20. Whether you’re looking for beauty, security, or functionality, we will get the job done at the right price. When it comes to power-washing your house, driveways, or anything else, we stand ready to serve you. As one of the few remaining full service irrigation companies in Katy, you can expect the very best service. ...Plus many more additional landscaping and handyman services. 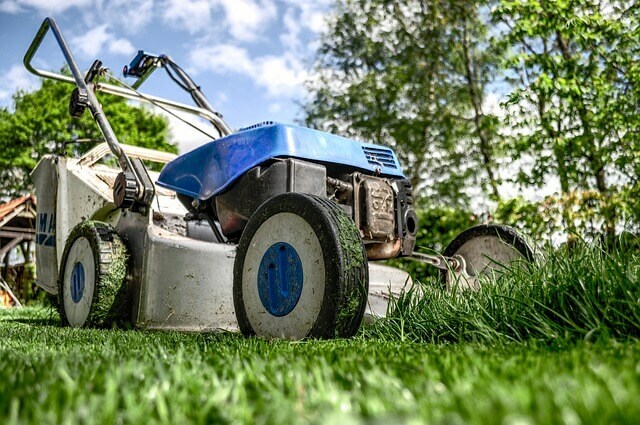 Katy Landscaper has provided Katy and West Houston with over 20 years of quality lawn care service, sprinkler system installation, and landscaping design. Since 1997, we have built our business one lawn at a time and through expert workmanship, competitive prices, and the highest quality service, we have helped hundreds of families in Katy receive affordable landscaping services. 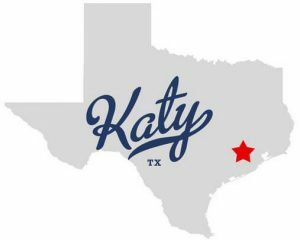 We have seen what a great community Katy has become – and want to make it even better by offering you low prices, great results, and most importantly, a great experience. Katy is our home, and it has been our commitment and dedication that keeps our customers coming back with the knowledge and trust that we’ll get the job done right. Whether you are looking for just a FREE Quote on how much a specific service costs, or want to compare our prices with a competitor, chunk those annoying “lawn ads” off your door and contact us today to see how we can you save more time and money and make your home even more beautiful! The most basic of our services. We will professionally trim, edge, blow, and clean your lawn starting as low as $20. This includes both the front and the back. Grass, lawns, yards, grass and turf grass: everyone has a name for that green space, but what it really is, is your own little piece of the earth. You own it, you take care of it, you’re responsible for it. Your lawn needs you! And, you need your lawn. Our lawns have become a major player in our Eco-system, after all, lawns cover about 50 million acres in America (2003 estimate). That means what you do is multiplied thousands of times over. So it’s important to do things right and not because that’s the way you’ve always done it. Take steps such as improving your soil, being careful with herbicides and pesticides, fertilizing the lawn only after soil testing to determine what your soil actually needs, watering turf grass the smart way, you can make a difference, and following a few easy steps can go a long way in improving your environmental impact, and making your lawn even more efficient. Simply put, a quality fence will add value to a home or business and provide you the safety and privacy that you are looking for. 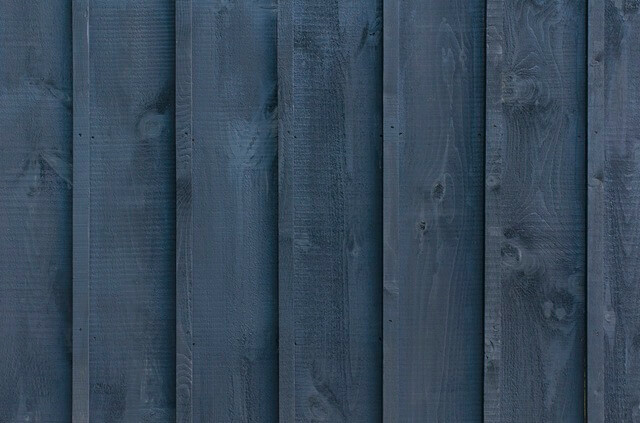 Not only do we not design and install fences, but we also help you maintain them, with fence repair and fence staining services. We’re also insurance repair experts, working directly with insurance companies to repair your damaged fence promptly. When it comes to power-washing, whether it’s buildings, parking lots, garages, heavy equipment, dumpsters, fences or just a driveway, we stand ready to serve you. We are equipped with heavy-duty professional equipment and are ready to get a crack on anything you need to get zapped. 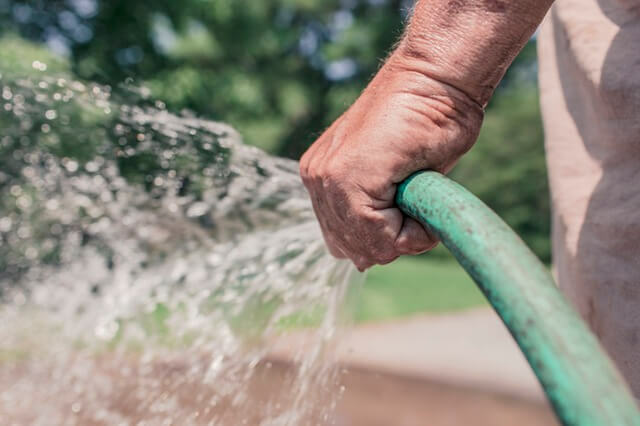 As one of the few remaining full service irrigation companies in Katy and with over 15 years of experience, you can expect the best service when it comes to irrigation design, irrigation installation and irrigation repair in West Houston. We provide top-quality residential and commercial irrigation services at an affordable price. We also have extensive experience in landscape lighting, drainage, and water line repair/replacement. It’s no secret that a well maintained lawn and landscape adds value to your home. At Katy Landscaper, we offer a wide range of custom lawn, tree and shrubbery services to take care of your pest, disease and fertilizer needs. 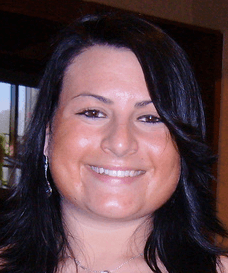 Lawn care applications, tips, and services make up the cornerstone of our business. We can help you get rid of your lawn’s weeds, so please give us a call today! Mulch helps minimize weeds, conserve moisture, moderate soil temperature, and make your yard look good! Mulched plants generally grow much better than similar, un-mulched plants in the same garden. The two basic kinds of mulch are organic, such as shredded leaves and bark, and inorganic, such as gravel. I’ve been using Chris for over 8 years now. Love him and love his work. Sometimes his wife even gives him some of those delicious Greek cookies to bring over to me. I can’t really ask for anything more, haha. Door Stuffed With Lawn Flyers? We'll come take them off. We have been an established Katy landscaping company serving West Houston since since 1997. We proudly accept several payment methods such as cash, Visa, Mastercard, and Discover. Copyright © 2019 Katy Landscaper. All Rights Reserved. What type of landscaping services do you need? What type of handyman services do you need? This is only used to email you a confirmation. This is only used to confirm your quote.